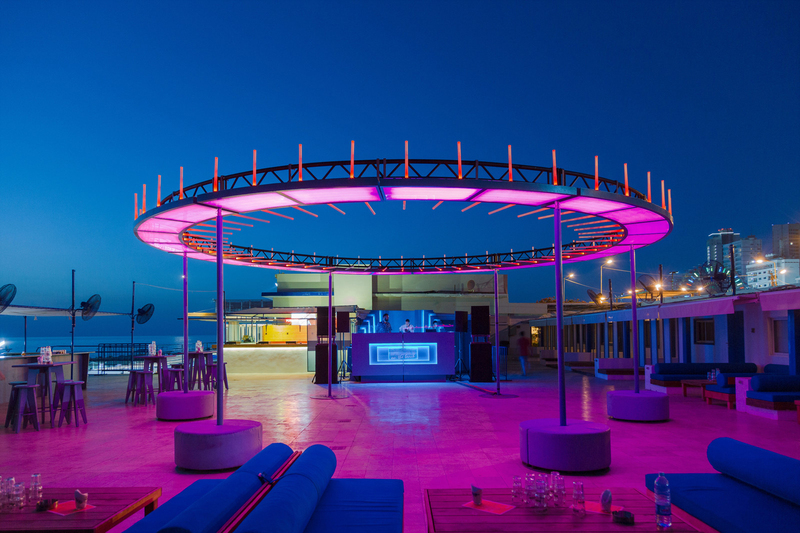 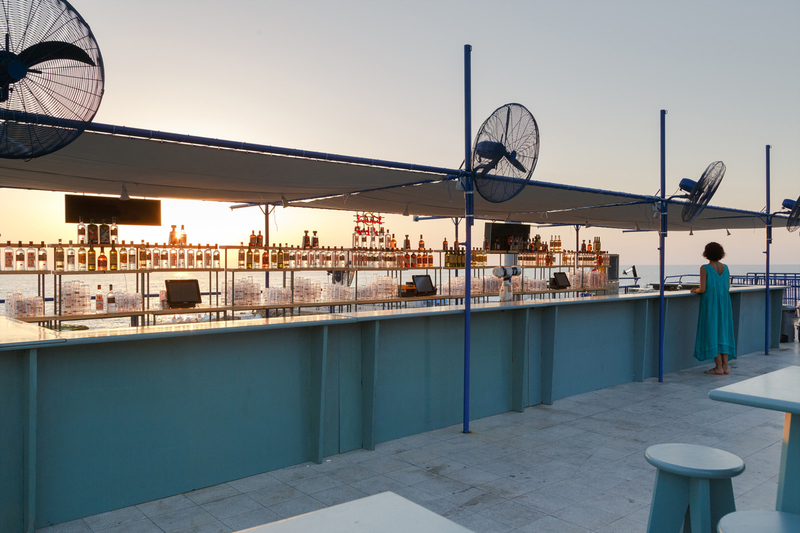 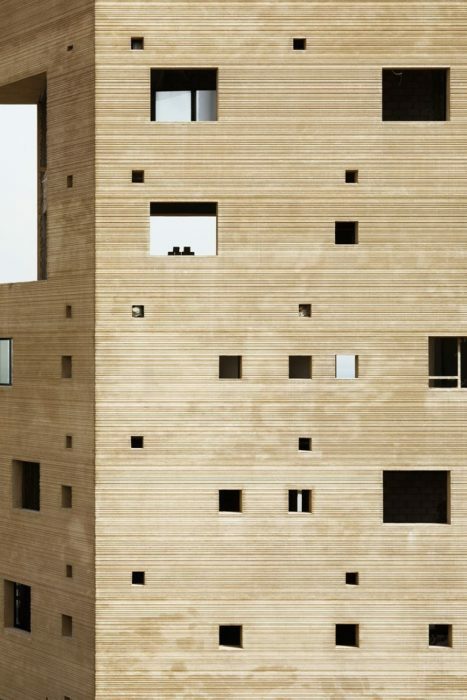 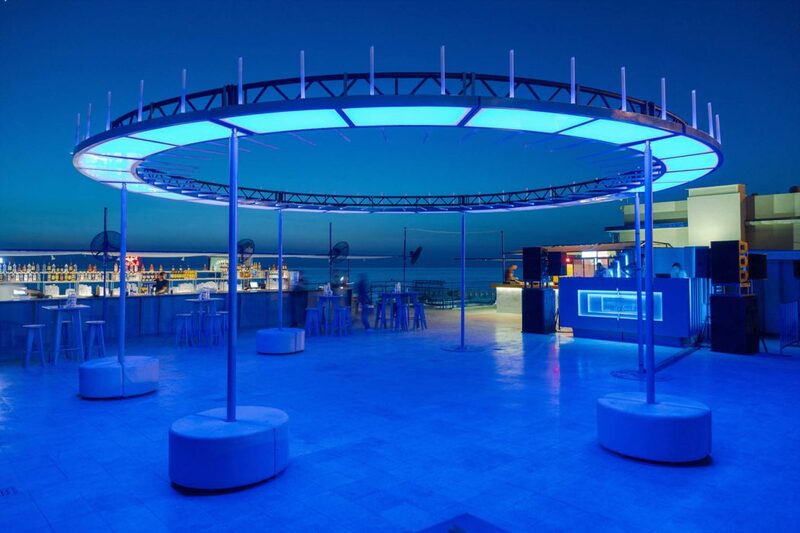 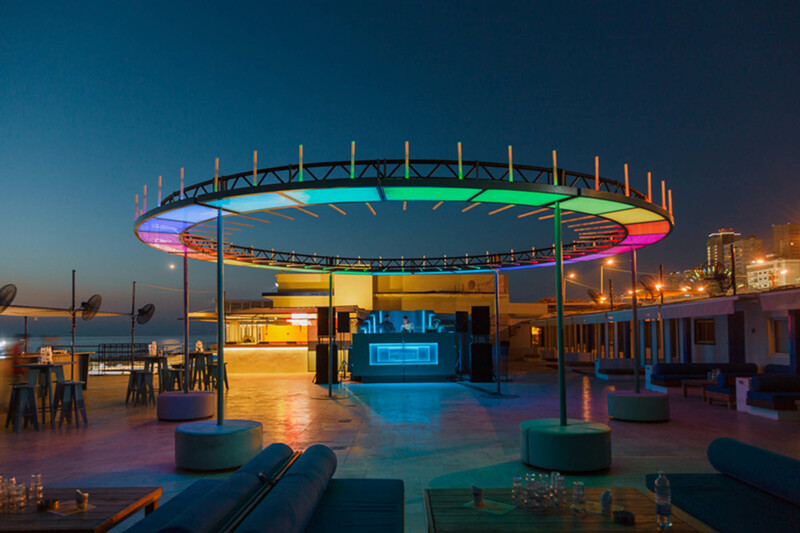 T SAKHI adds an additional layer on Beirut’s sporting club beach with the design of a mountable and dis-mountable structure, which can transform the coastal landmark into an open air nightclub in just a few hours. Central to the design is a large floating ring that flashes different light patterns and colors according to the beat of the music. 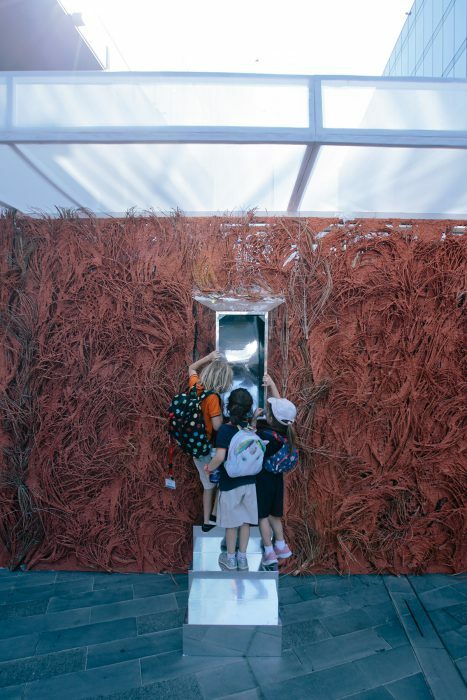 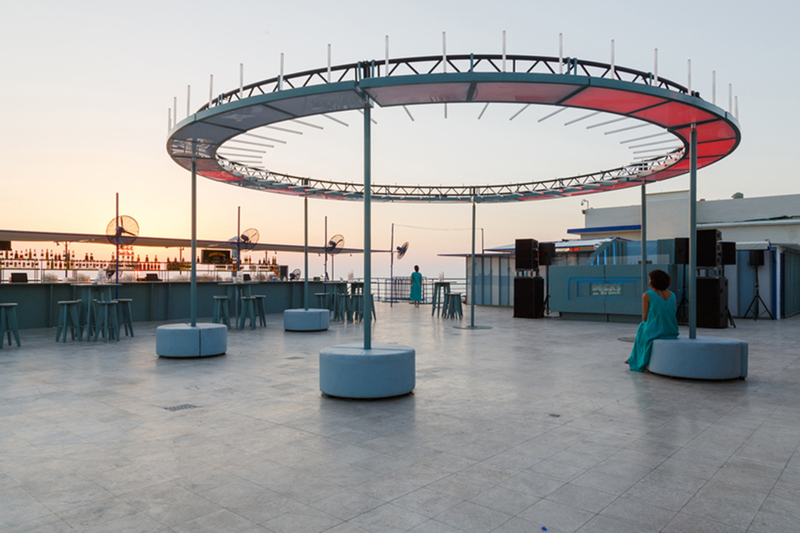 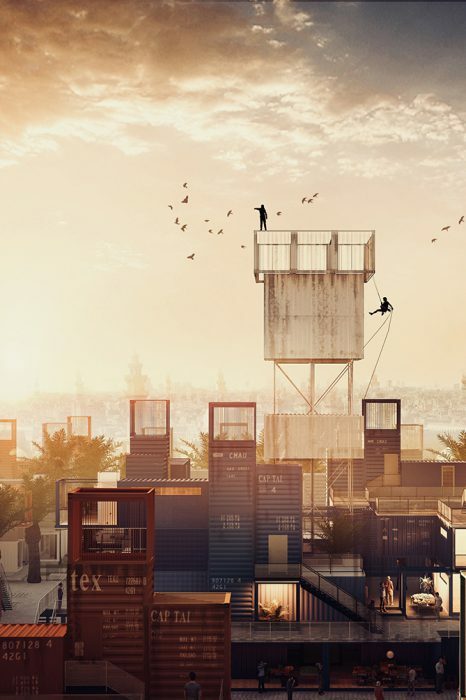 The two lebanese-polish sister architects behind ‘fleeting hearts – decks on the beach’, tessa & tara sakhi, have used three portable structures to organize the space: the DJ booth, the dance floor and the 12-meter long bar, which faces the sea. 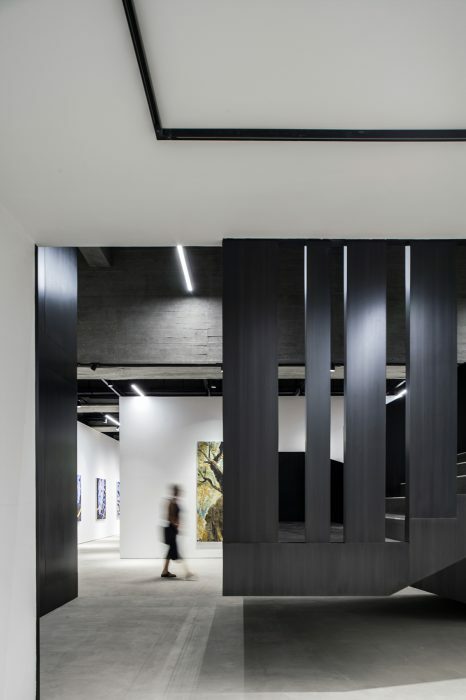 At the entrance, thin, translucent panels create niches for intimate moments and prepare visitors for the exciting structure that follows. 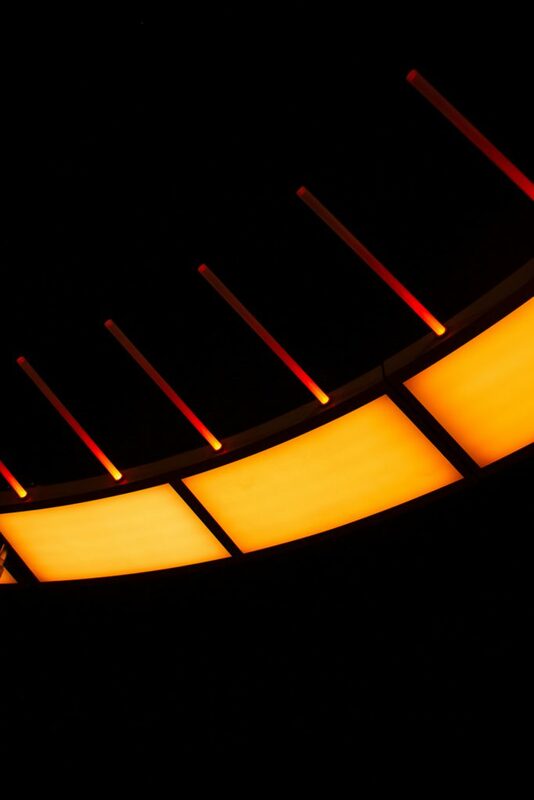 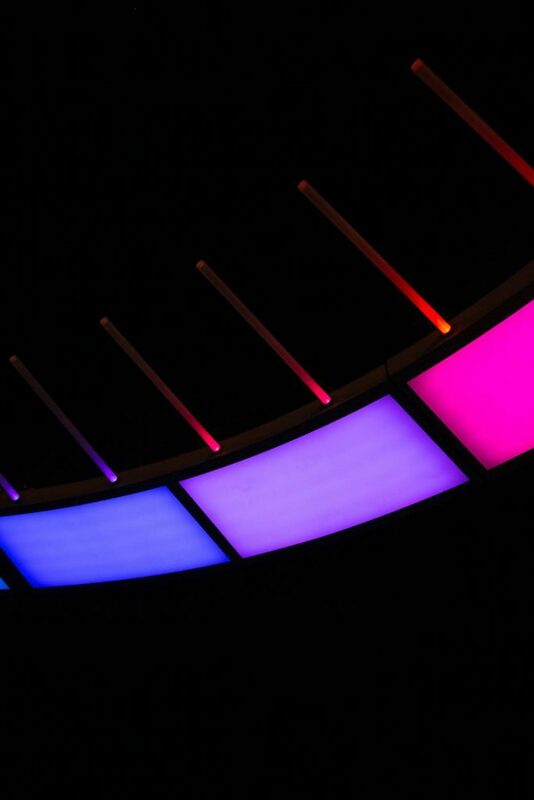 the ring, whose form is in dialogue with the Ferris wheel located nearby, defines the center of the dance floor and sets the mood with lights in various colors. 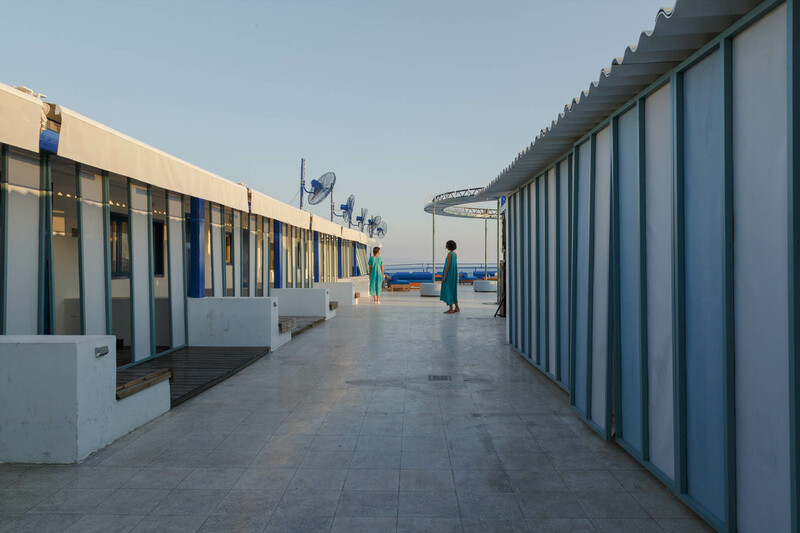 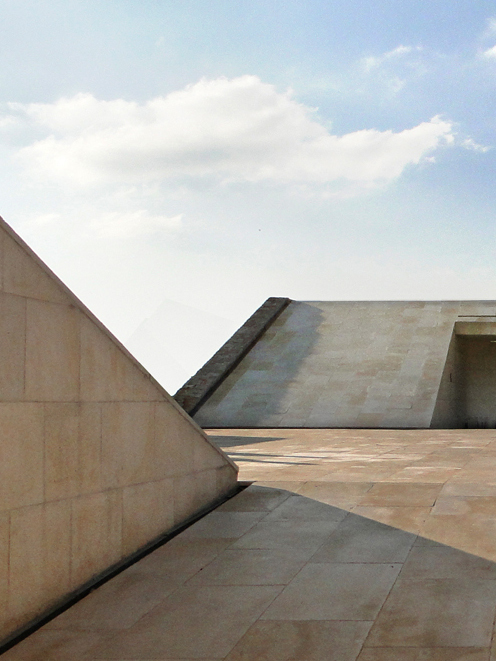 Lebanese-Polish sisters and architects, Tessa & Tara Sakhi, were immersed into a multi-cultural environment and the world of architecture & art through their parents at an early age. 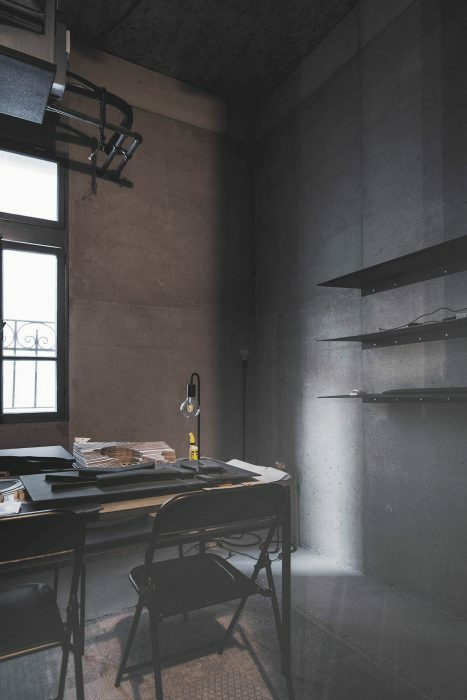 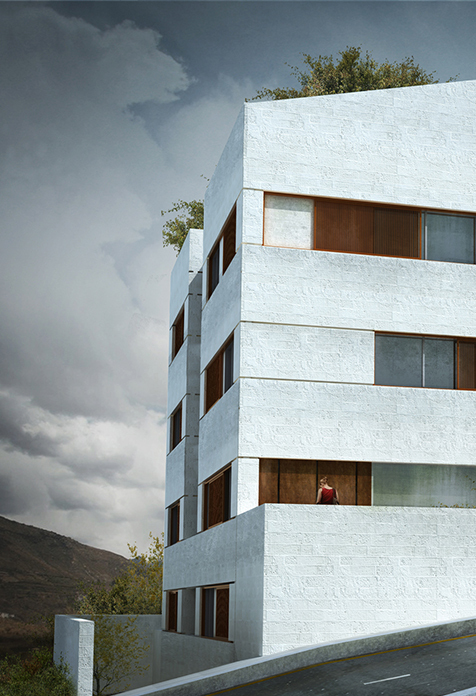 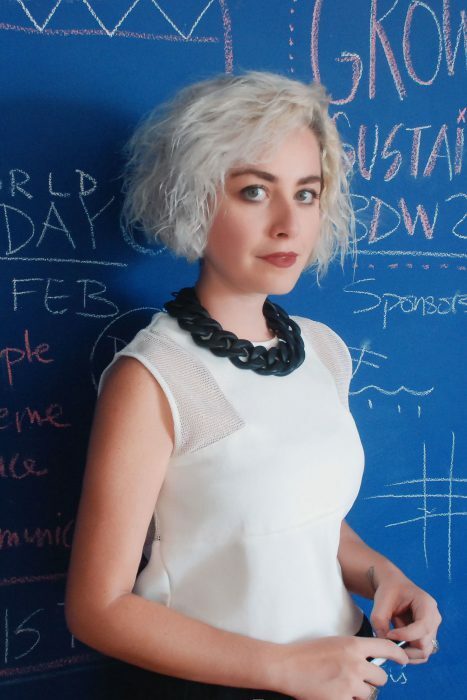 Having garnered experience in various architecture offices and freelance projects in Beirut, New York and Paris, it is mostly through their constant travel journeys and shared enthusiasm for exploring eclectic environments that Tessa found her passion for arts, philanthropy & social collaborations, while Tara developed hers for photography, scenography and set design.